The next video training course is still in the works. It’s about Accounting fundamentals; Debits, Credits, Journal Entries, T-Accounts, the Basic Accounting Formula, etc. I’m really excited about this course as it will help a variety of folks. The intended audience is anyone new to Accounting or anyone that wants to brush up on their Accounting skills. This includes Accounting students, small business owners, Bookkeepers, Accountants, or really anyone that has an interest in Accounting. There are a variety of examples in the course and I review how to account for the transactions. 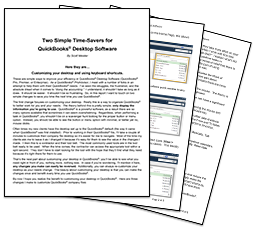 Based on client feedback, I’ll eventually pair the Accounting course with a QuickBooks® Desktop course and also pair it with a QuickBooks® Online course. The intention is to illustrate how the Accounting process works in both QuickBooks® Desktop and Online. 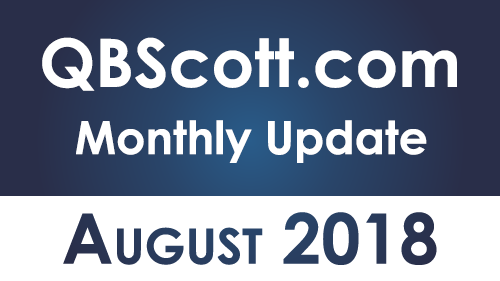 Check out the links below for my current course offerings! 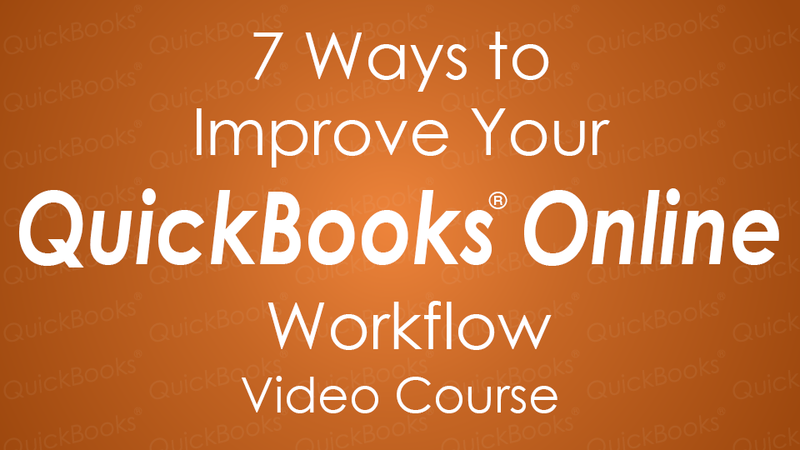 Click here to learn more about 7 Ways to Improve Your QuickBooks® Online Workflow. If you need help with QuickBooks® Desktop (Pro, Premier, or Enterprise), QuickBooks® Online, or general Accounting, schedule a consultation here. We can share screens and get your issues resolved quickly. I’ve been doing more remote work / consulting and it’s VERY efficient which saves time and money. 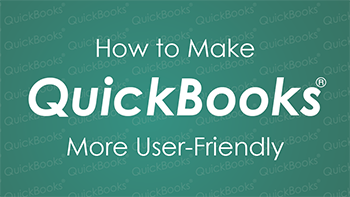 As always, if you have questions, ask:-) and remember, QuickBooks® help is here!